Posted on April 3 by Allison Ropes. Read this story on the NECPE Blog. The New England Commercial Property Exchange (NECPE) exists to help professionals share commercial real estate information in New Hampshire, Maine, Vermont and Massachusetts. It‘s a database of commercial property listings & recent sale/lease comparables, and a tool for research, marketing, communicating & networking. The New England Commercial Property Exchange (NECPE) is one of the oldest and most established CIE services in the country and serves over 500 commercial real estate professionals participating in the New Hampshire Commercial Investment Board of REALTORS®, the Maine Commercial Association of REALTORS® and the Vermont Commercial Investment Board of REALTORS®. 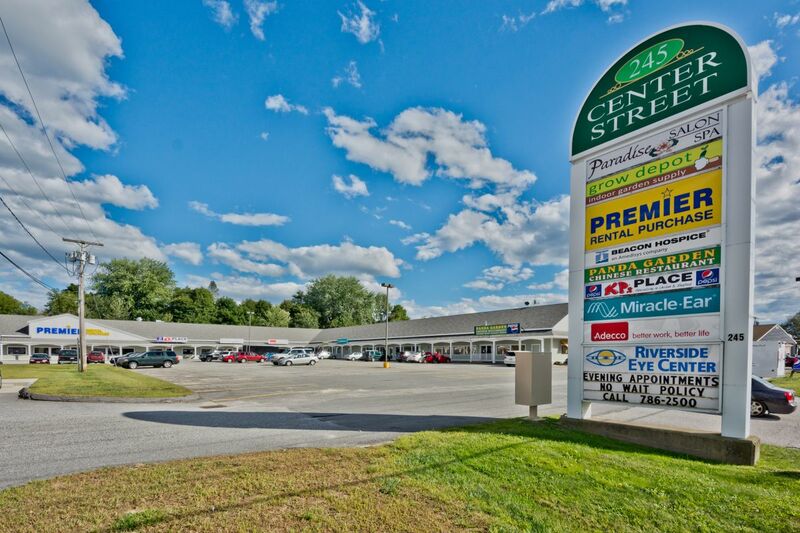 We provide detailed information on available commercial real estate properties for sale or lease throughout the region. In addition, members have access to a full-featured marketing system with the ability to simultaneously market properties locally and nationally, promote themselves, create high-end marketing presentations, communicate with local and national commercial professionals, and access a variety of integrated marketing tools.